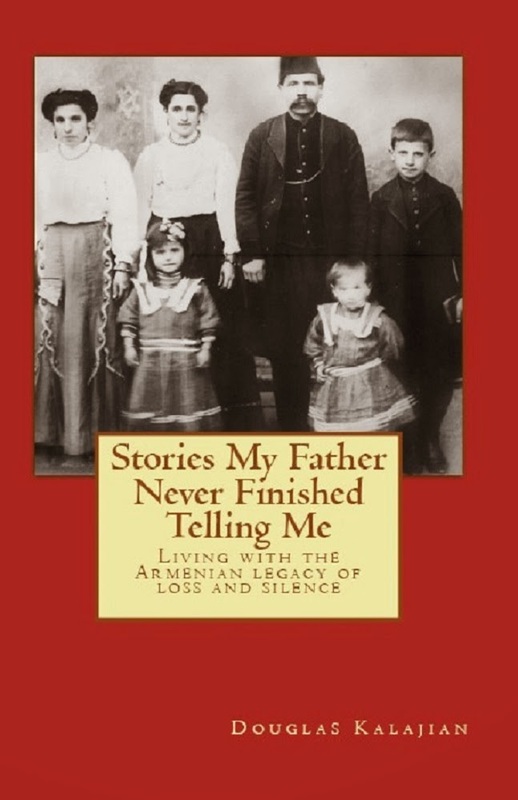 TheArmenianKitchen.com : Charlotte, NC - our next "Home Sweet Home"?? Doug and I just returned from a scouting mission in Charlotte, NC. After 32 years of Florida living, we’re searching for a destination closer to the northeast without the severe weather extremes of that region. We’ve decided Charlotte, North Carolina would be a nice place to call home, but wanted to be sure it has all of the amenities we’ve become accustomed to. We’re happy to report that Charlotte has all of this and more! We discovered a bonus in a butcher shop called “What’s Your Beef” in the Ballantyne section of Charlotte. It’s owned by Vic Giroux, whose wife, Danielle (nee Fanarjian), just happens to be half Armenian. I know this because Danielle is related to my Aunt Arpie, and I was given a heads-up that they were in the area. Vic is a super-nice guy who will be happy to accommodate his customers’ desires. So, what else could we possibly need? Sounds like the Charlotte area is the ticket for us. All we have to do now, is sell our home in South Florida, and take the plunge. wow! I am amazed you can just pack up and move so easily after 32 years! One of my friends is from Charlotte and I have seen pictures and it looks just lovely! good luck finding ingredients in nc. Anonymous, do you live in NC? I don't know about the rest of the state, but I know we'd be able to purchase our required Armenian ingredients in the greater-Charlotte area. I live in New Hampshire with my wife and two daughters, we are buying a home just north of Charlotte, NC. 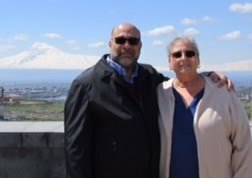 My wife is Armenian and loves to cook all of the Armenian dishes that her grandmother, aunts, God mother and mother have taught her, she is passing down to our daughters all she knows about cooking the Armenian way. We researched the Charlotte area and found that there is a growing number of Armenian families are moving to the Charlotte area. We move to NC July 22,2011 see you there. I wish you well on your move to the Charlotte area! Alas, we haven't yet sold our home in S. FL., so our move is "up-in-the-air" right now. Perhaps some day! 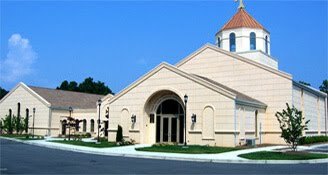 Once you arrive, check out St. Sarkis Armenian Church on Park Rd.They have services every other week.